Nintendo has put out all sorts of Switch bundles over the past couple of months. Another one could be joining the collection soon. 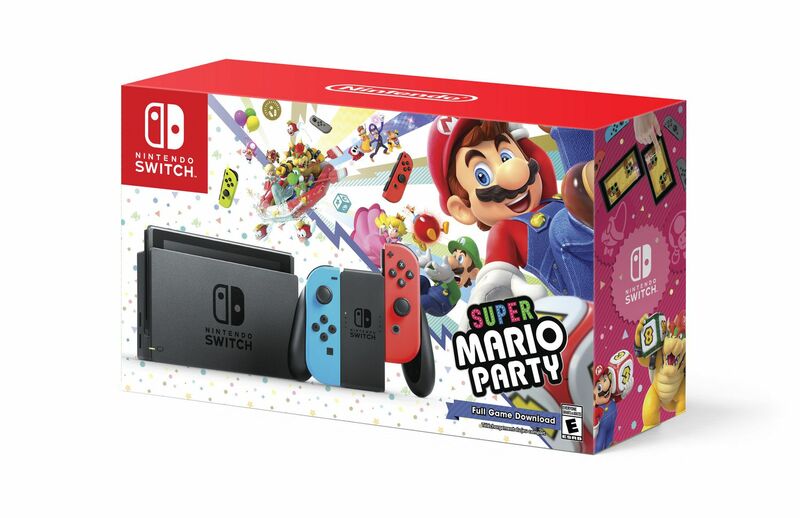 Over on Walmart Canada, the retailer is listing a Super Mario Party Switch bundle. 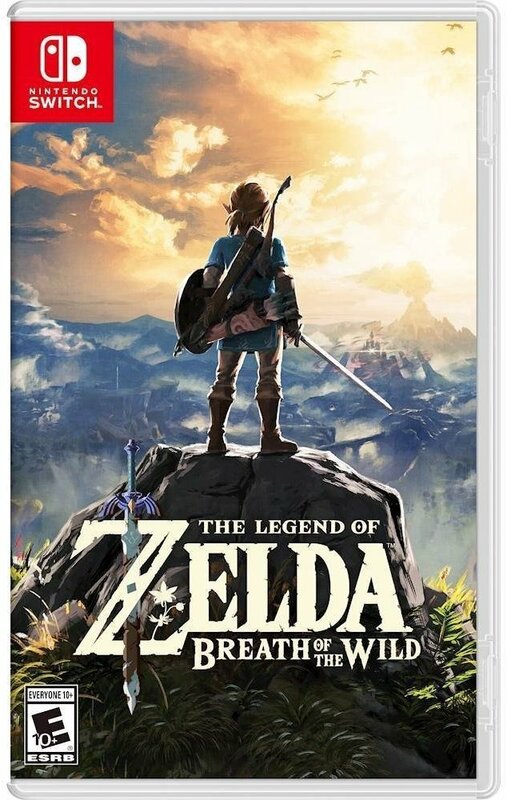 The package contains the system, a download code for the game, and standard Joy-Con. Walmart Canada lists the new bundle for a December 24 release. Walmart has kicked off Black Friday 2018, and various deals are now live on the retailer’s website. Walmart has revealed a ton of deals that will be available to customers during Black Friday later this month. If you’re a Switch owner, be on the lookout for a number of good sales. 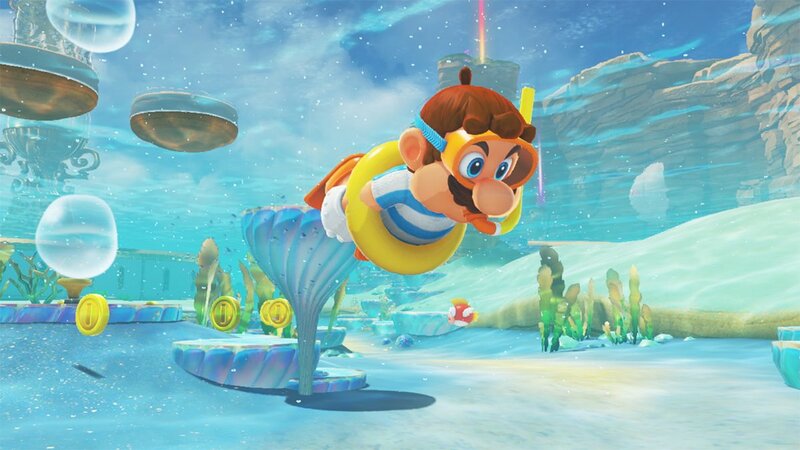 Walmart will have a number of titles slashed to $35, including Donkey Kong Country: Tropical Freeze, Kirby Star Allies, ARMS, Xenoblade Chronicles 2, and The Elder Scrolls V: Skyrim. Other highlights include Dragon Ball FighterZ for $25 and South Park: The Fractured But Whole for just $17. Walmart has started taking pre-orders for the newly-announced Switch bundle. You can reserve the package here. The Walmart-exclusive bundle was announced earlier this week. Along with the Switch system, it includes digital copies of Mario Tennis Aces and 1-2 Switch. Nintendo is teaming up with Walmart on a new, exclusive bundle. 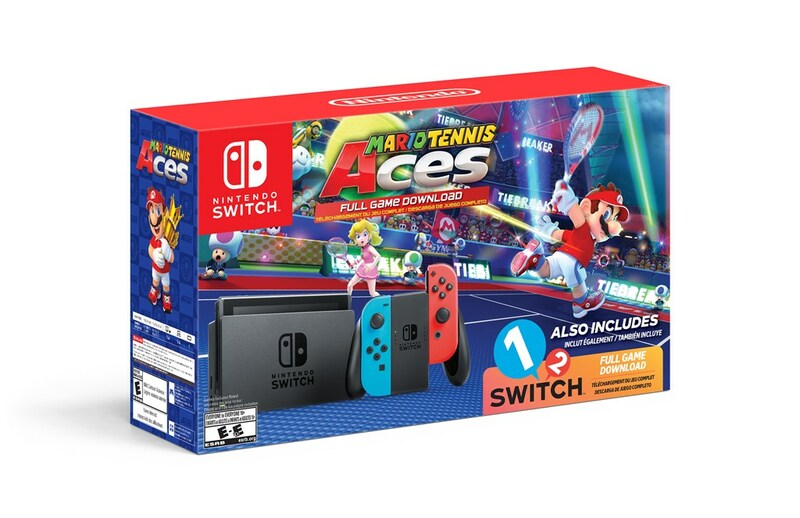 Beginning September 5, consumers will be able to pick up a package that contains a Switch system and digital download codes for Mario Tennis Aces and 1-2-Switch. Pricing for the bundle is set at $359.99. We have today’s full announcement below. Amazon and Walmart have discounts on a few different Nintendo-published Switch titles. 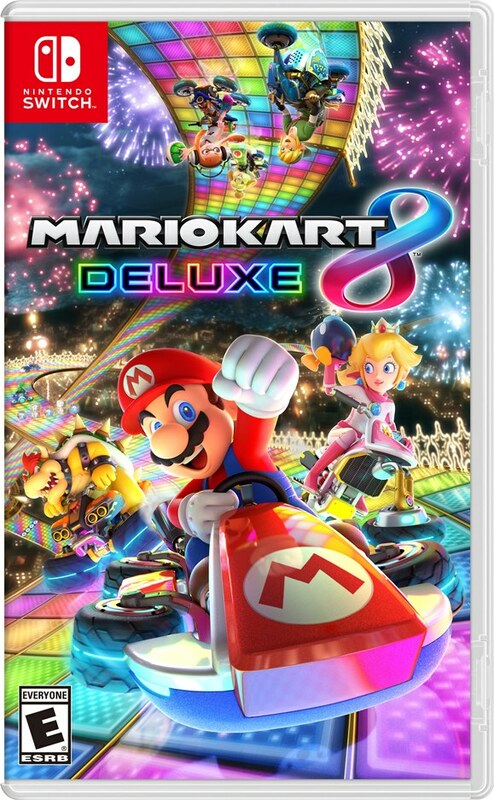 Between the two, you can save on Zelda: Breath of the Wild, Mario Odyssey, Mario Kart 8 Deluxe, Mario Tennis Aces. All of these games have been discounted by $15. You can save via Amazon here. Walmart has Zelda: Breath of the Wild, Super Mario Odyssey, and Mario Kart 8 Deluxe here while Mario Tennis Aces is here. 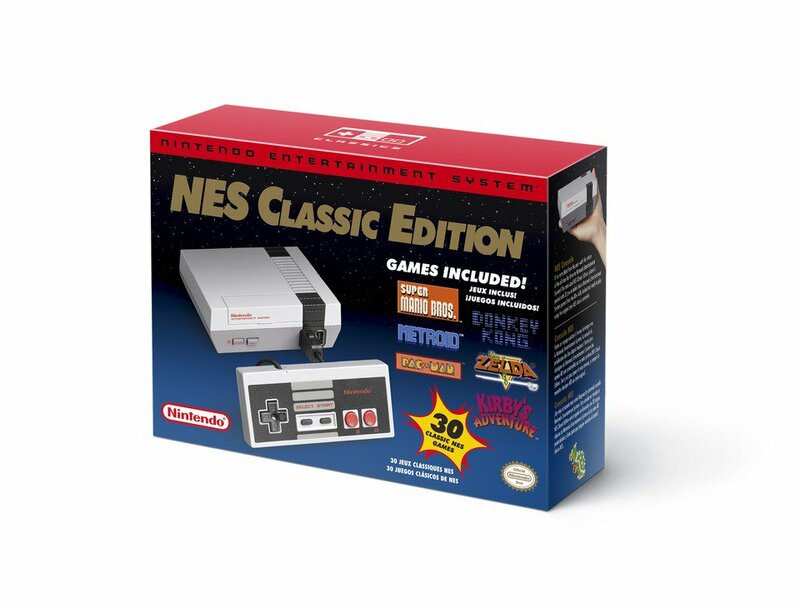 The NES Classic Edition will finally be restocked on June 29. Ahead of that, Walmart has started taking pre-orders. You can reserve a unit here. A new set of random deals have popped up on Walmart. We’ve rounded up the latest offers from the retailer below. Keep in mind that these deals could go quickly, so take advantage while you can. Following up on last night’s random Walmart deals, some new offers have popped up on the retailer’s website as well as Amazon due to price-matching. Some of these deals have been price-matched on Amazon here. Amazon also has Nights of Azure 2 on sale for $29.99 here. 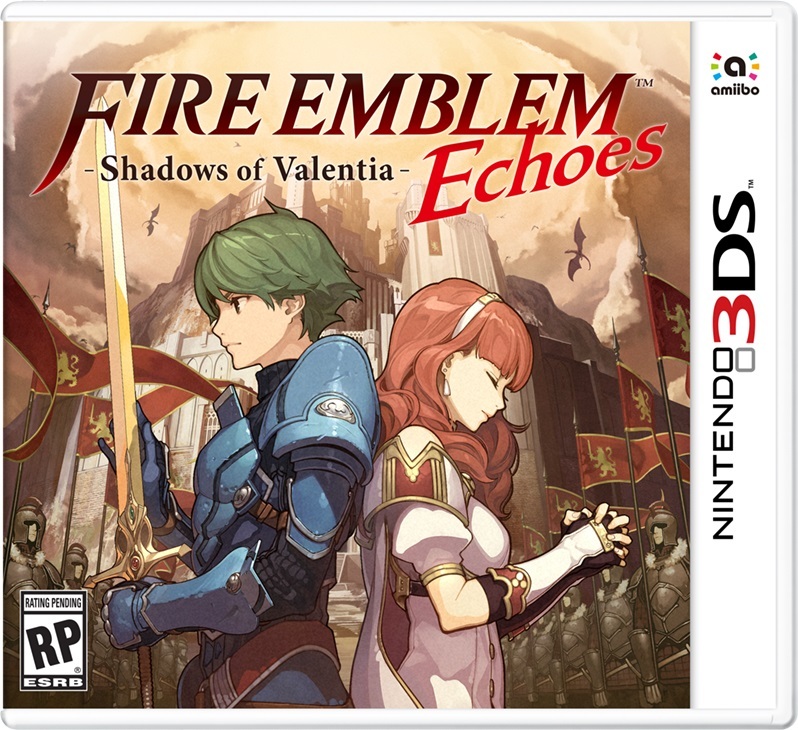 Amazon doesn’t usually offer discounts on digital eShop codes, especially for first-party titles. Yet, at the moment, Super Mario Odyssey is down to $48.99. You can order a code here. Another deal worth bringing up is the Switch Pro Controller at Walmart. Normally priced at $69.99, you can order it for $49.99. 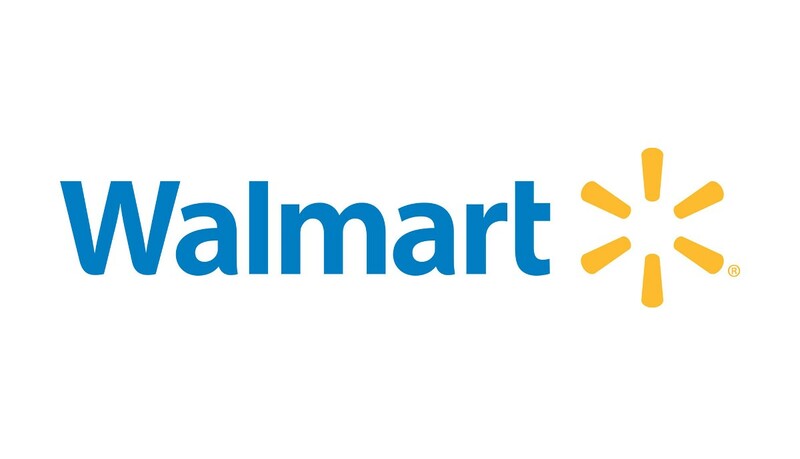 Place an order on Walmart’s site here.